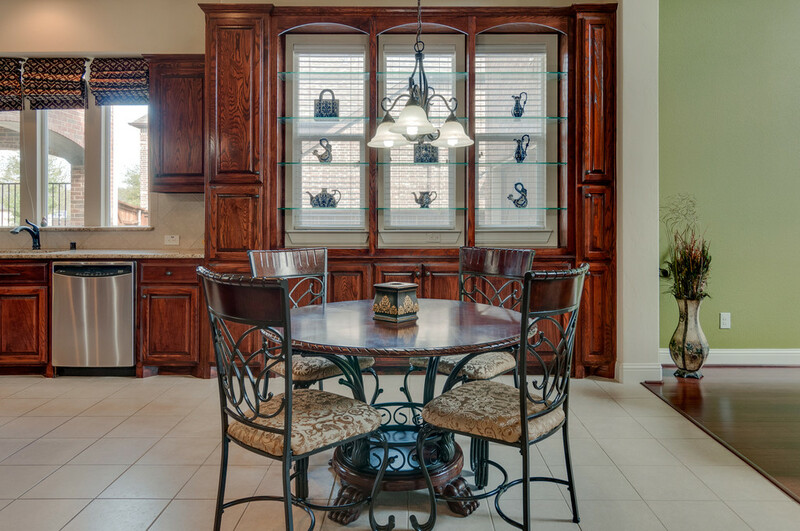 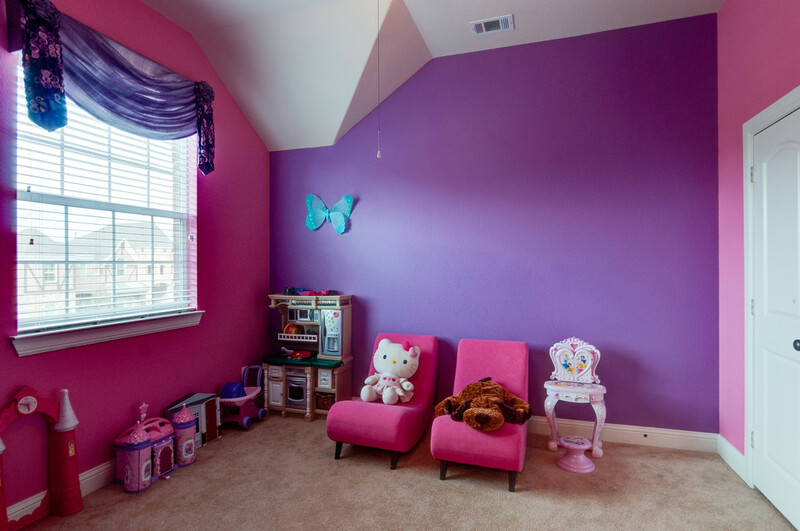 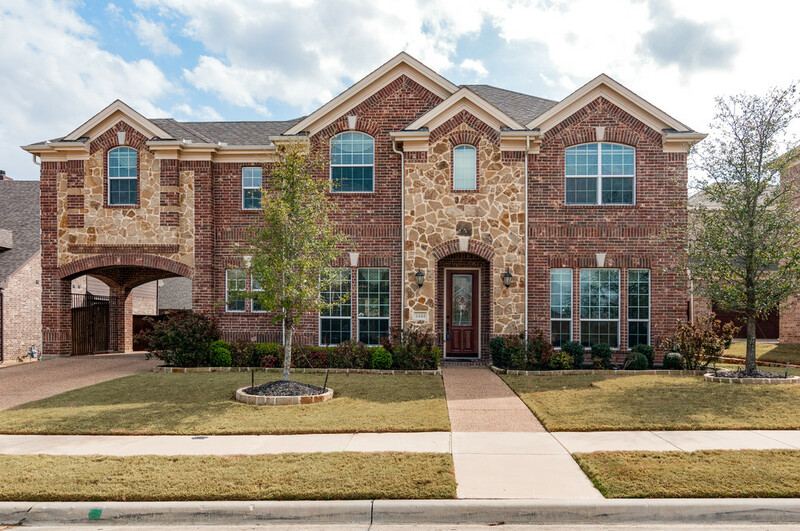 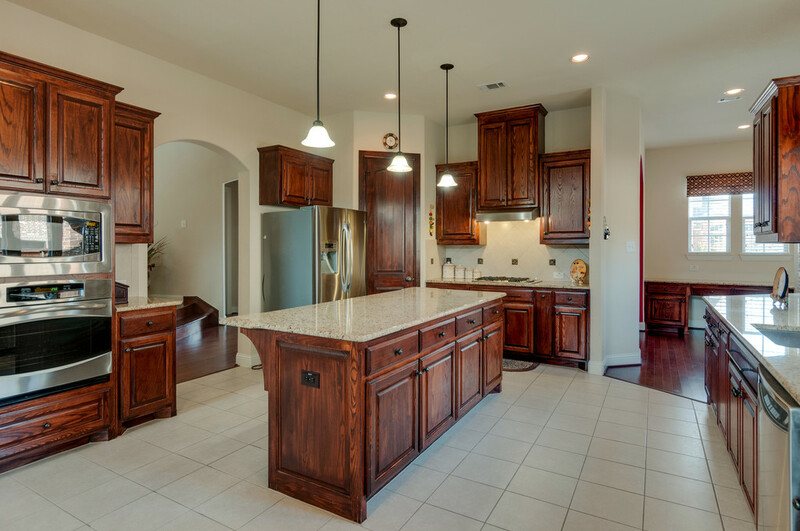 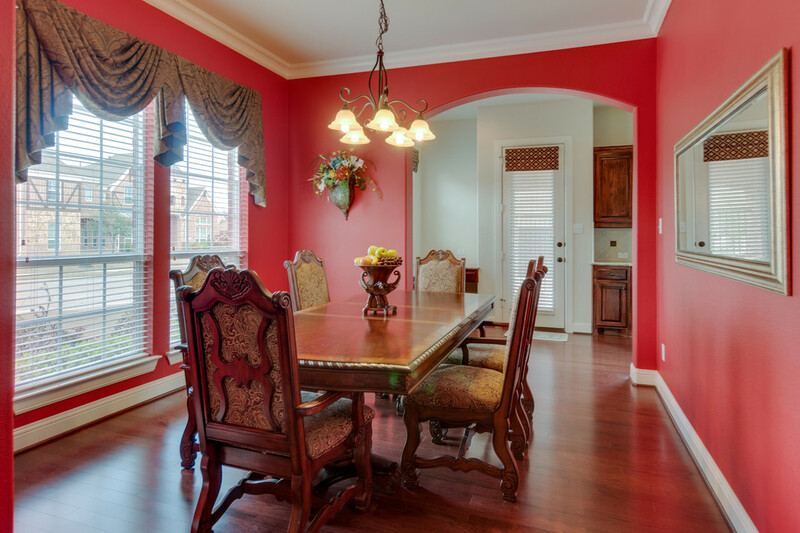 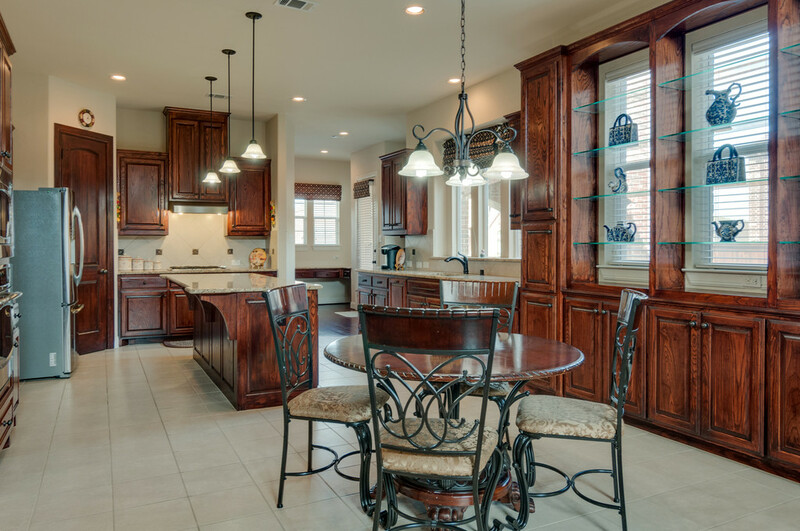 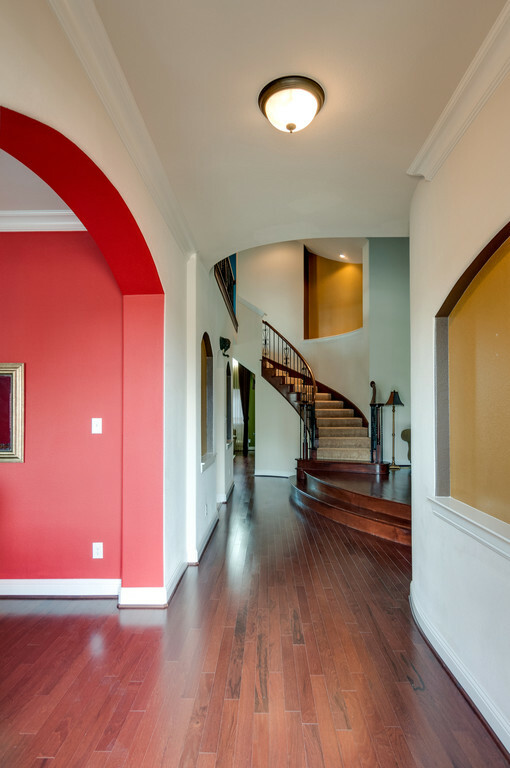 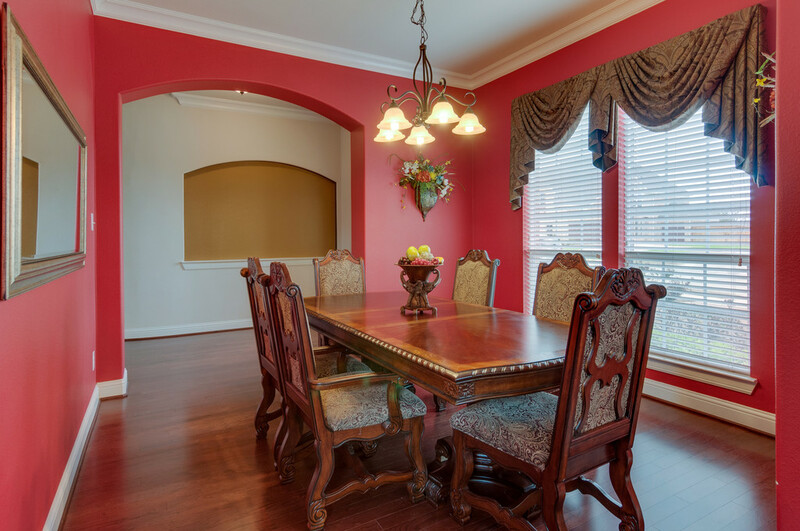 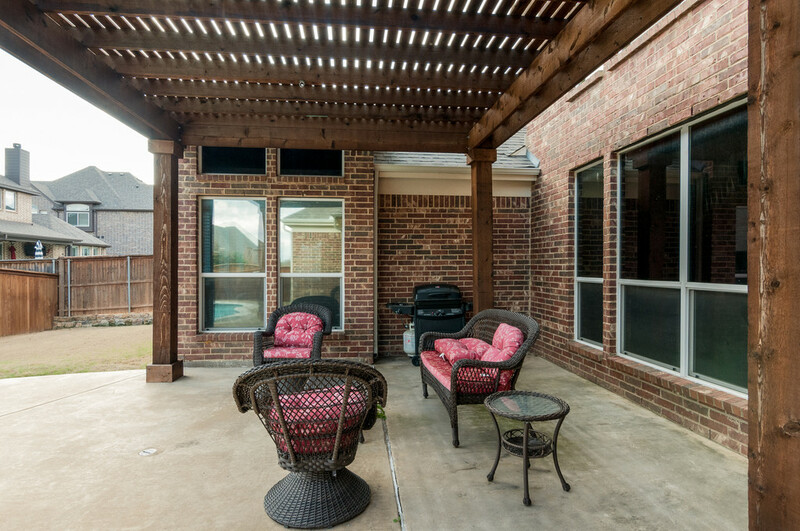 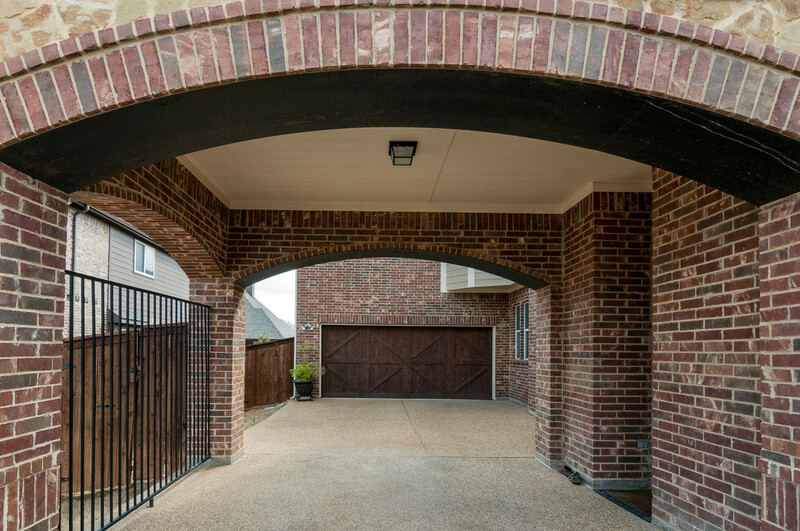 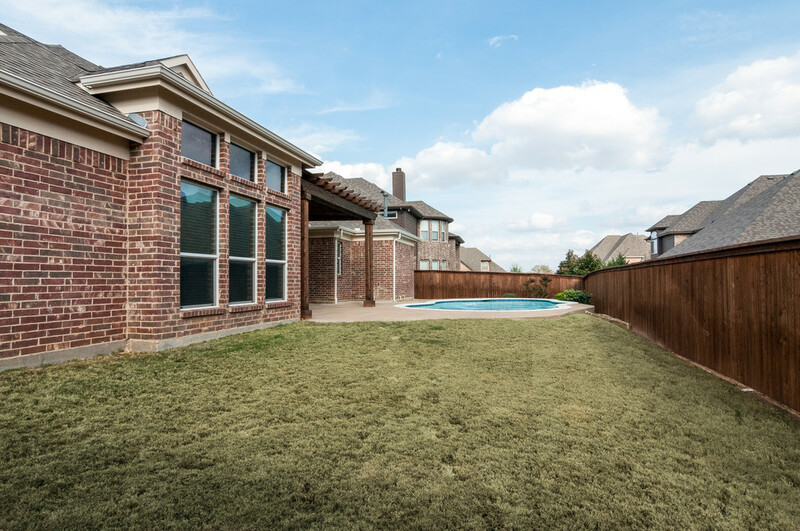 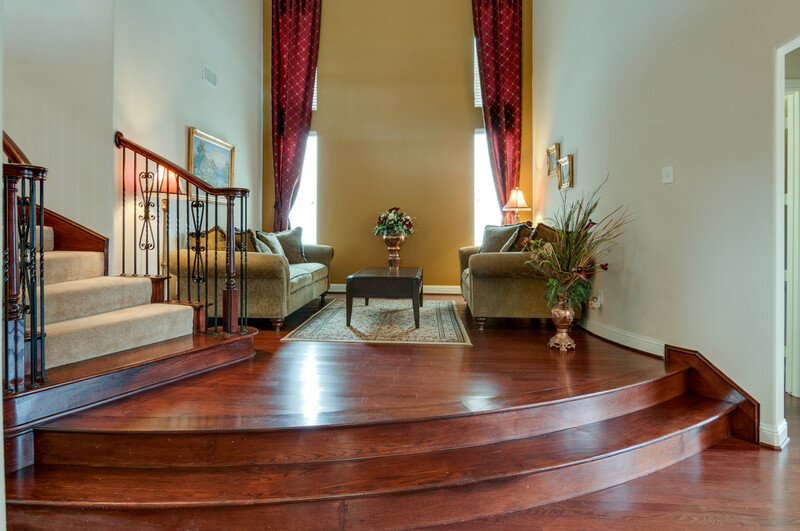 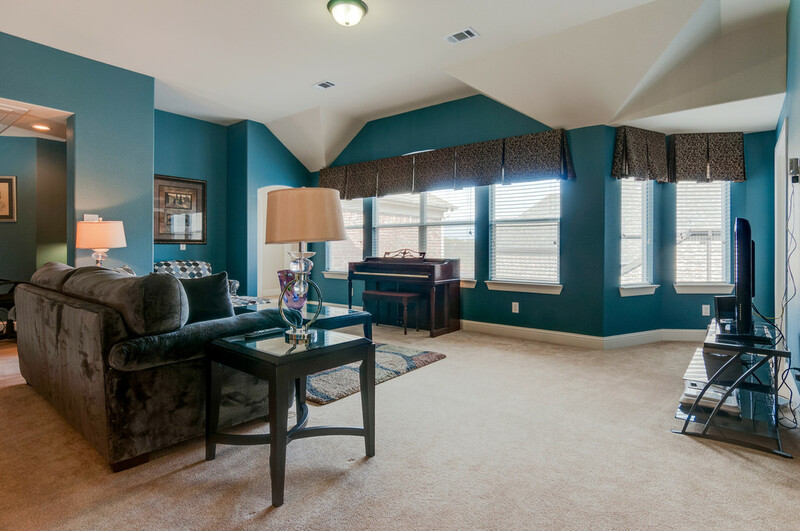 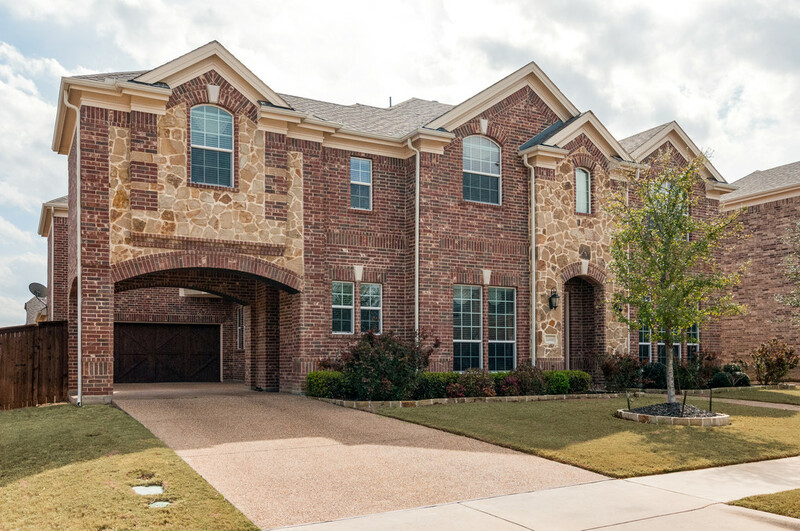 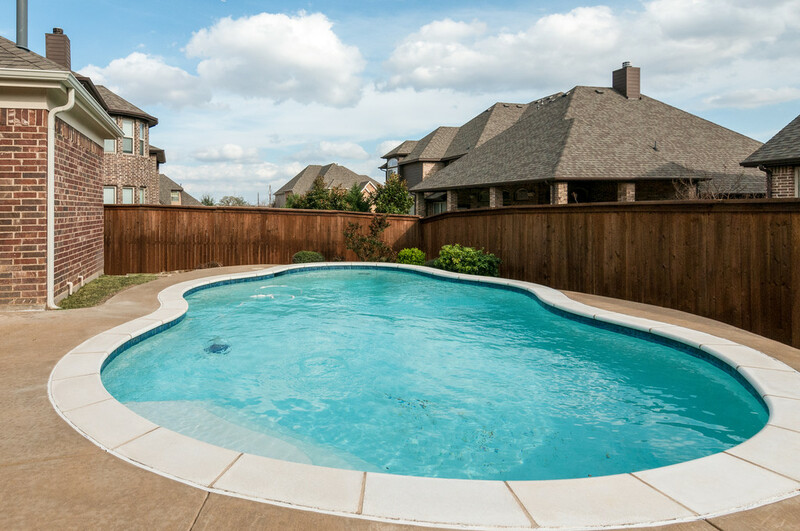 Located in the highly desirable neighborhood of Newton Ranch and in Keller ISD, this home is perfect for entertaining. 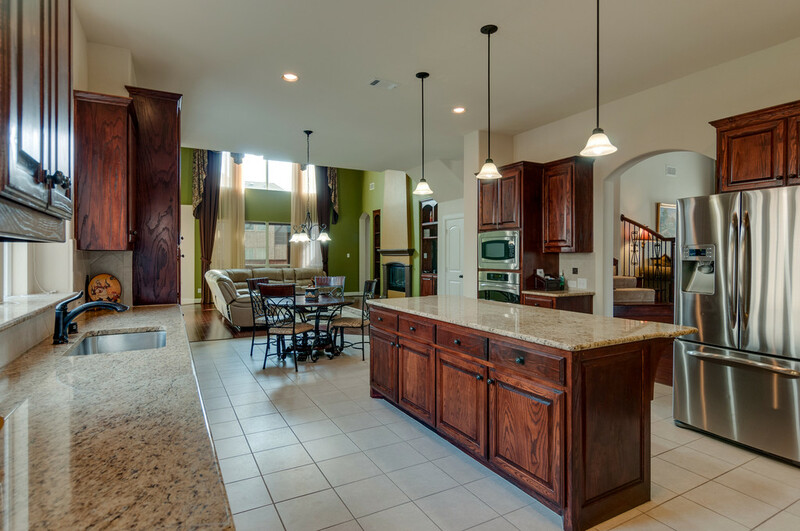 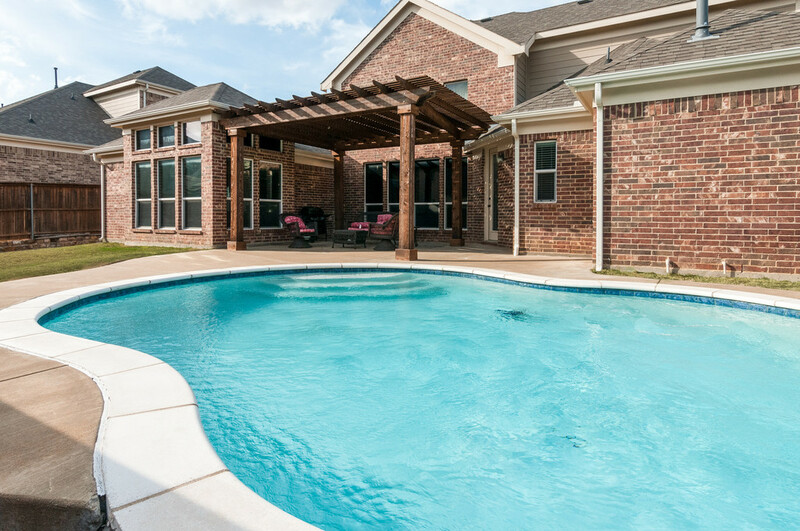 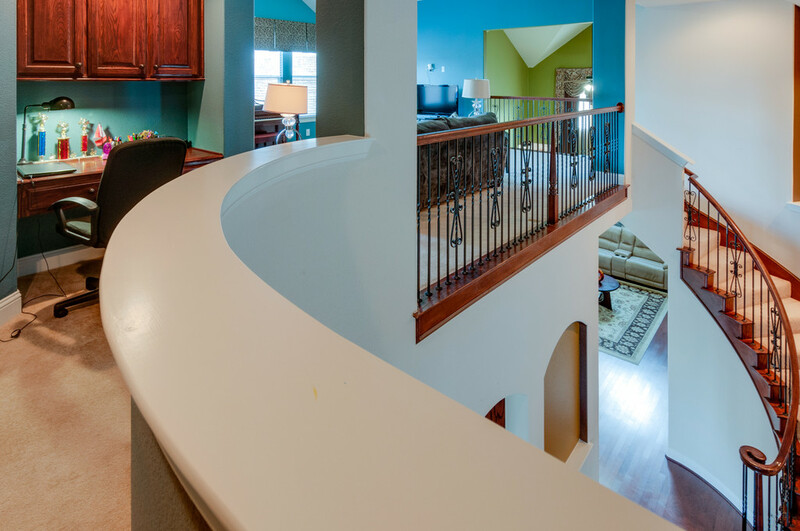 It features tall ceilings, built ins, landscaping, open floor plan, large kitchen, 4 bedrooms, 3 car garage, game room, media room, sparkling pool, and pergola! 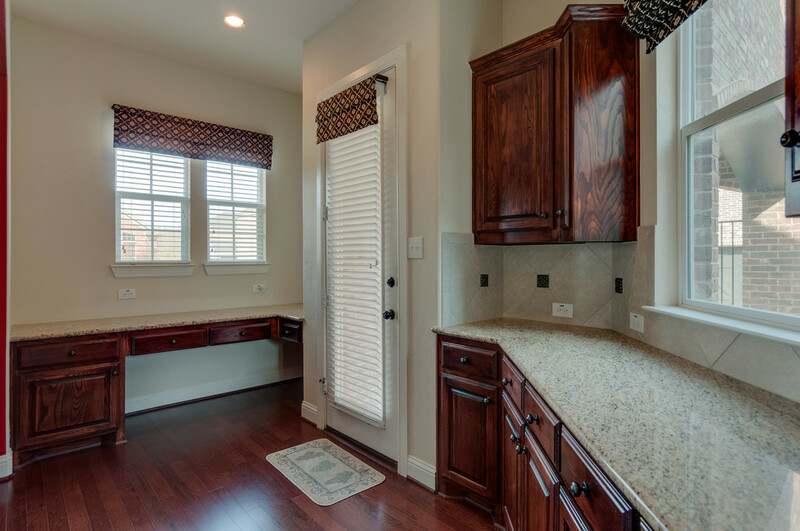 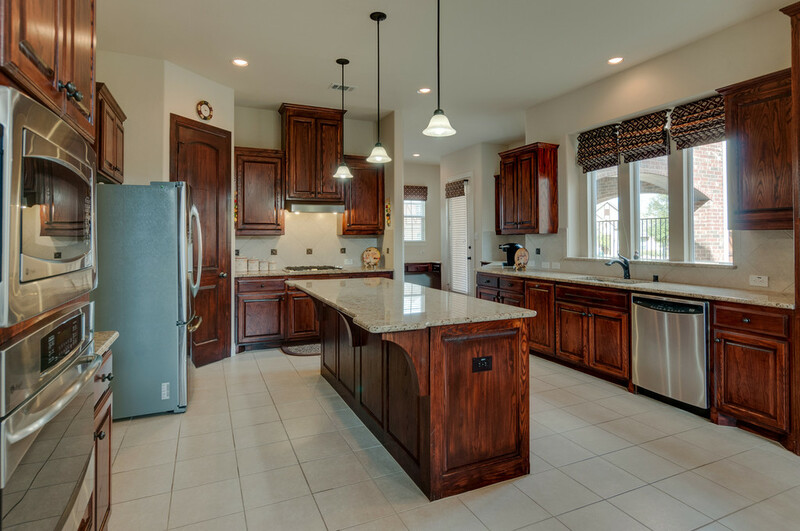 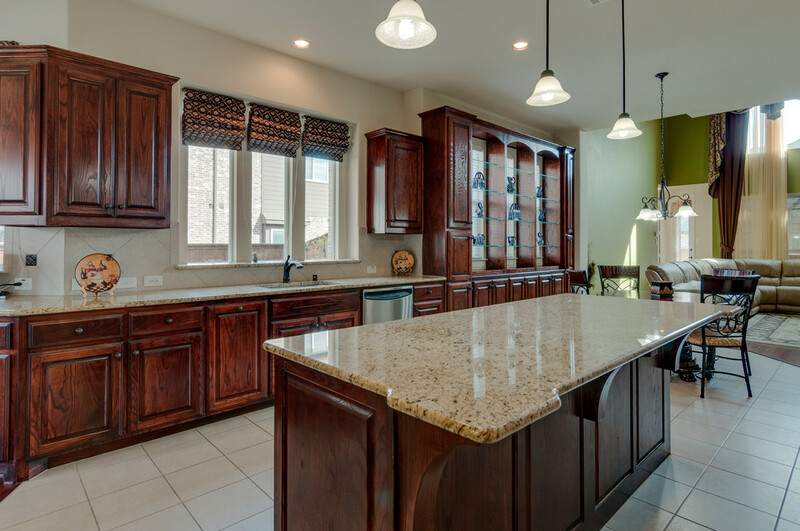 The spacious kitchen offers granite counter tops, large island, stainless steel appliances, plenty of cabinet and counter space, walk in pantry, and a built in desk nook. 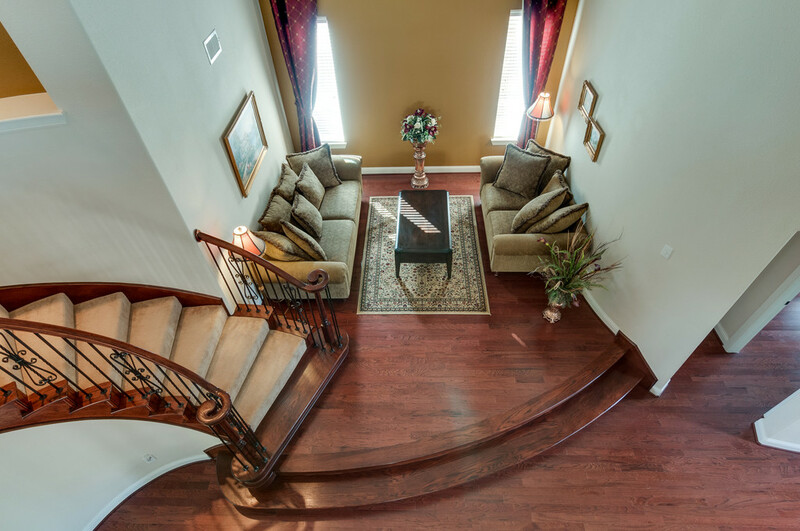 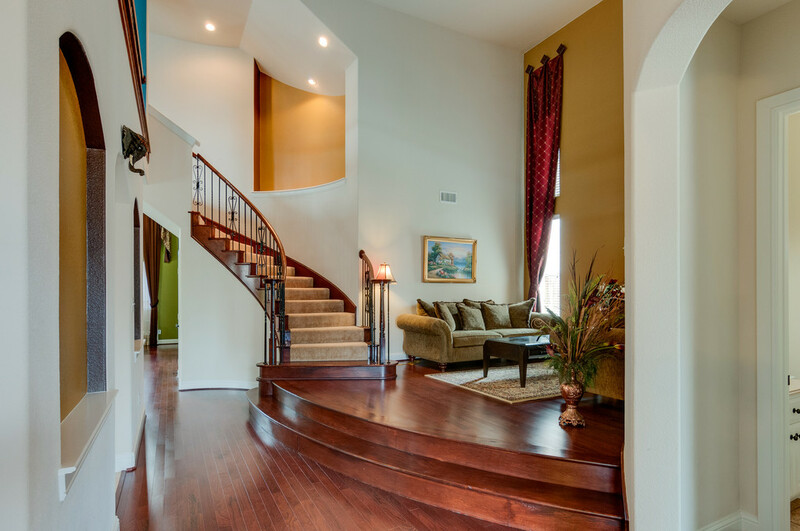 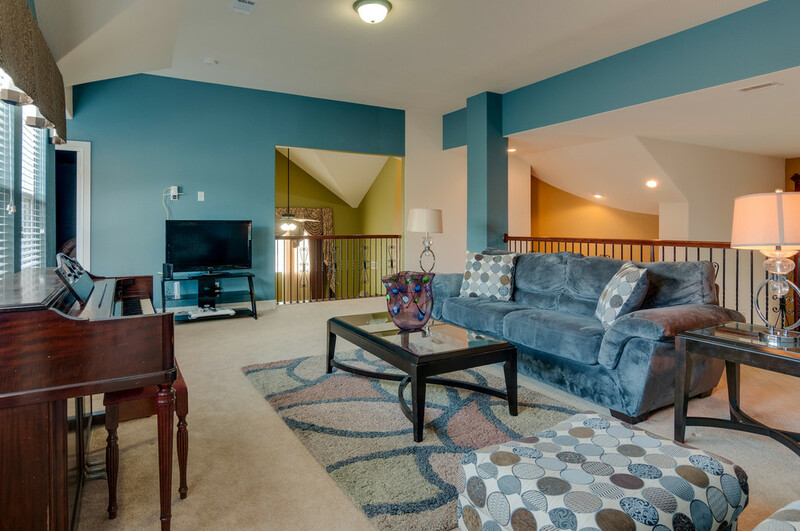 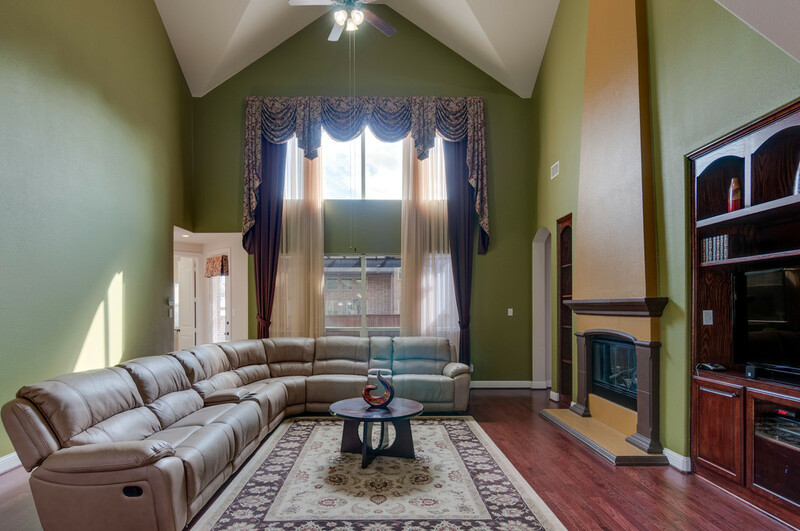 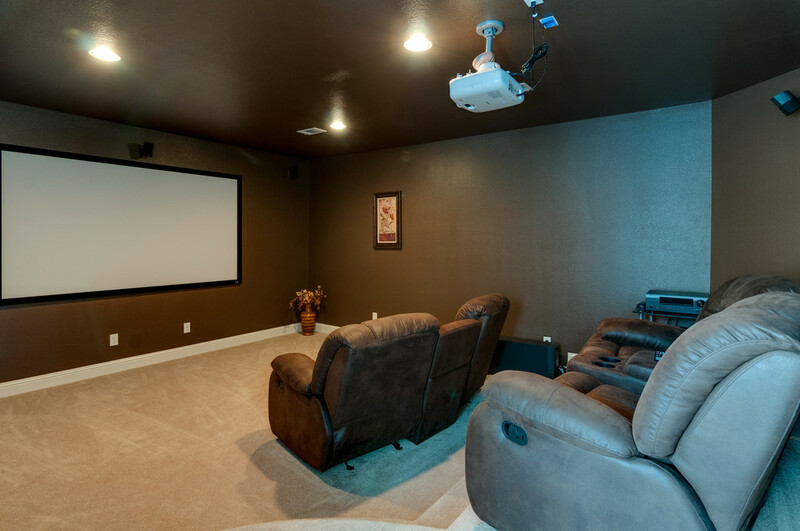 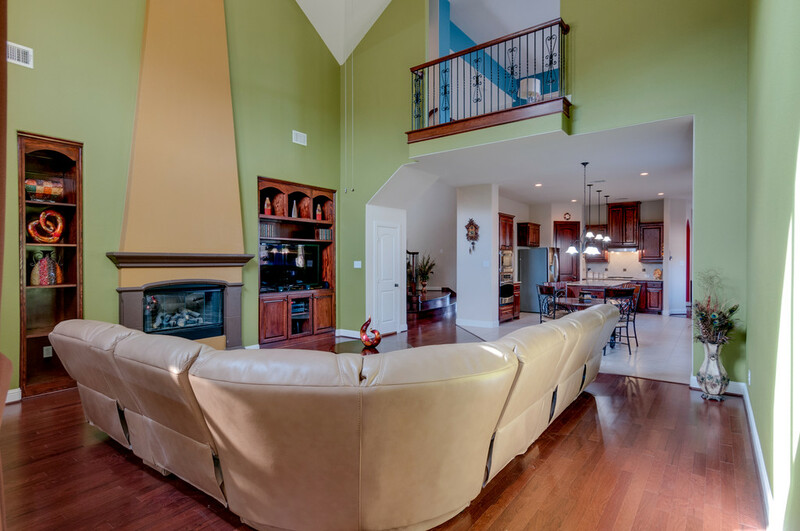 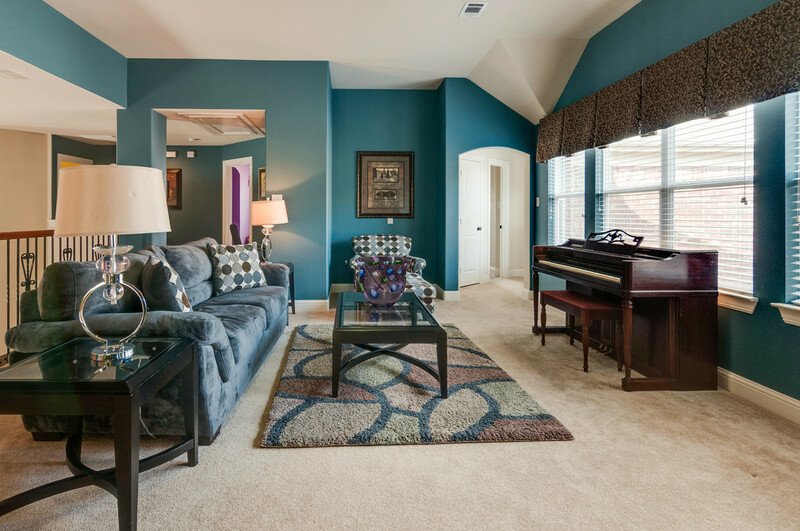 The large living room boasts built in shelving, vaulted ceilings, and looks out to the backyard retreat. 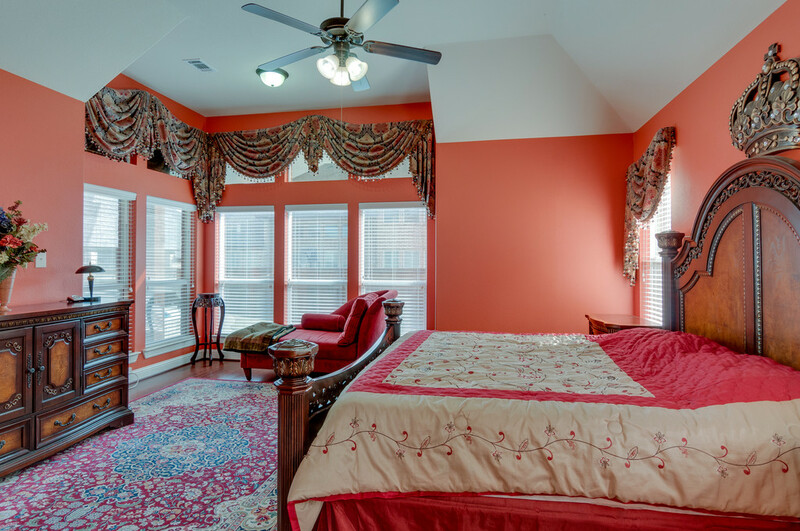 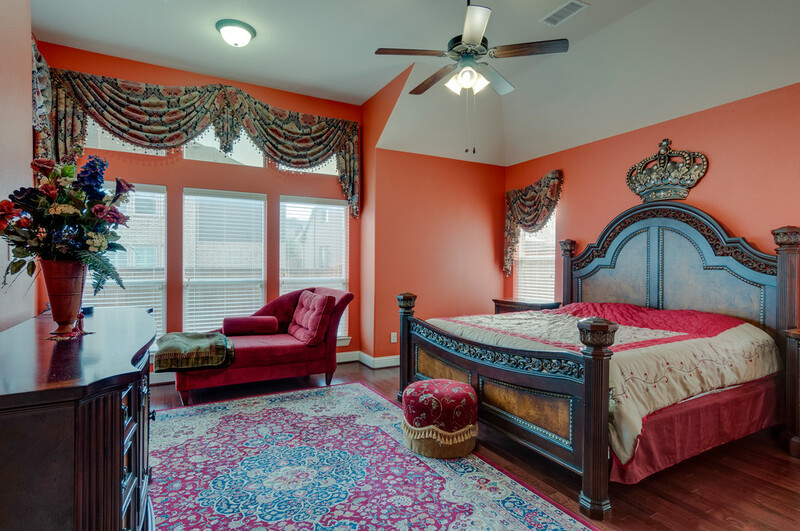 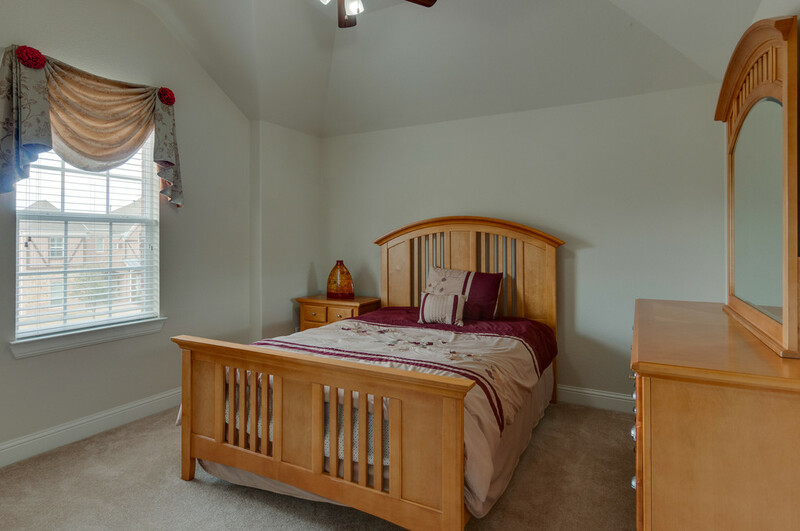 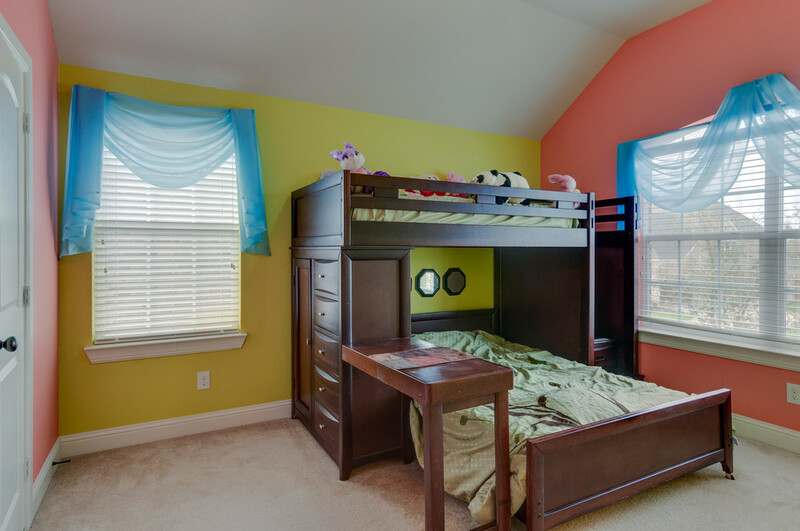 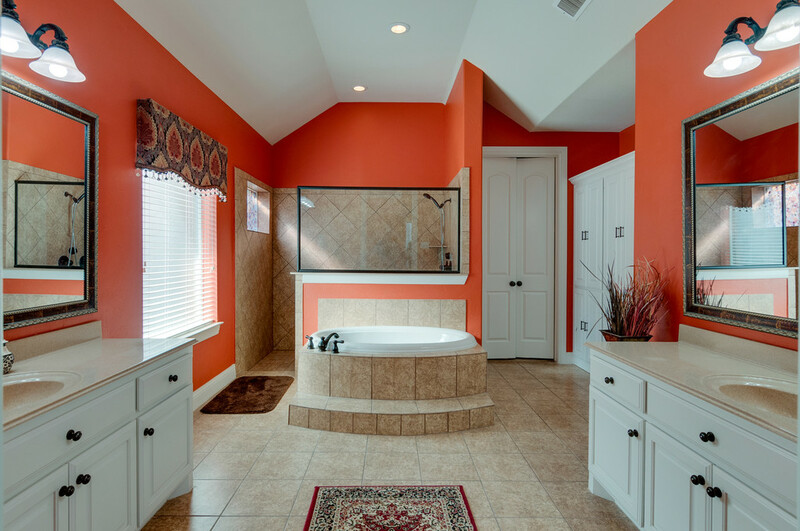 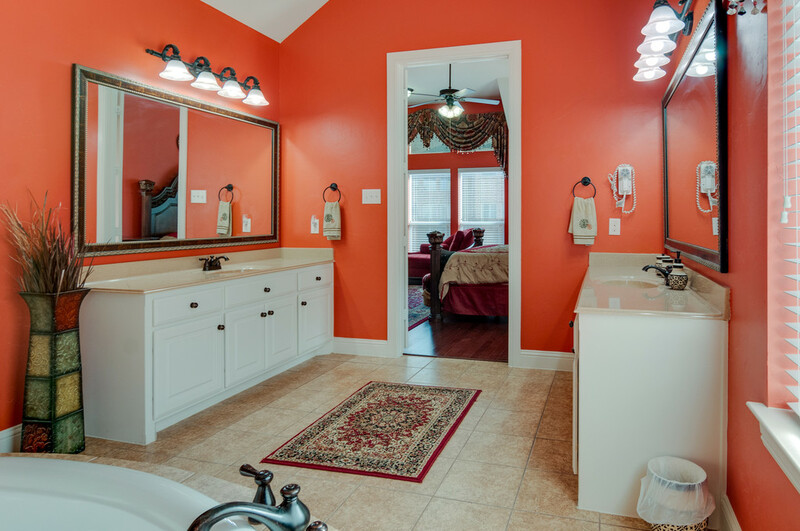 The master bedroom suite offers a sitting area, large garden tub, dual vanity, shower body sprays, and large closet with built ins. 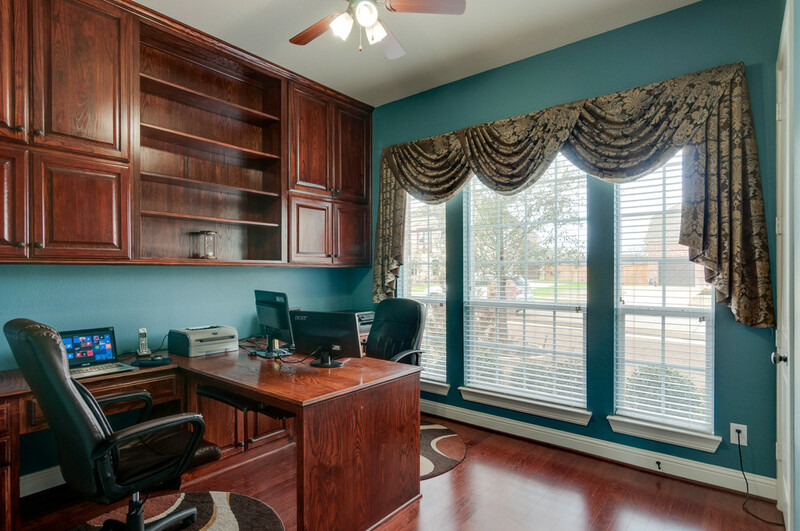 The office also offers built in desk and shelving!